The closure of the High Bridge in St Paul has adversely affected our operations. Consequently, we will close our St Paul location effective at the end of January. If you have an appointment on our books, we will continue to service you at the St Paul Highbridge location until the end of January. After January 31st, we will transfer your care to our store in Northeast Minneapolis. 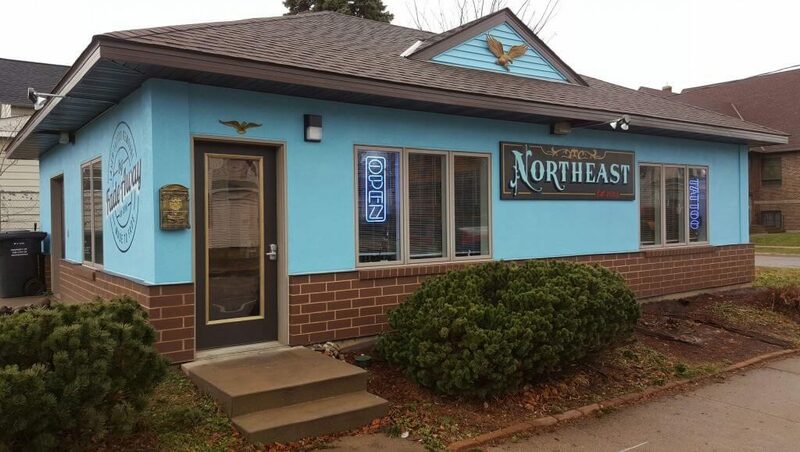 Northeast Tattoo & Fade Away Laser has the same lasers, laser technicians, and great level of customer service you have come to expect. Our address is 800 Lowry Ave NE, Minneapolis, MN 55418. Our phone number is 612-788-4100. If you have any concerns regarding your treatment plan or follow up, please contact us at 612-788-4100.